In his extensive real estate practice, Don Kennedy has closed multiple multi-site, multi-state transactions, including several involving more than 50 separate parcels of retail real estate. 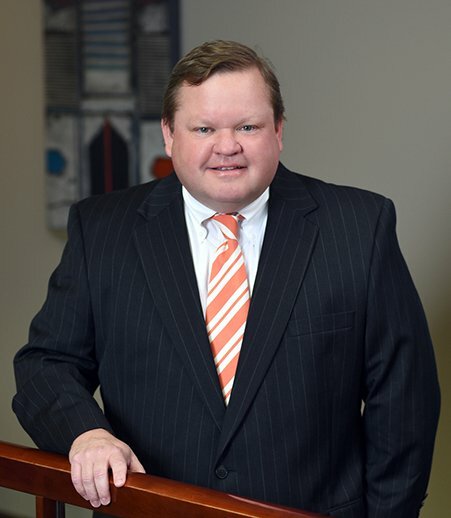 Don Kennedy represents clients in all aspects of real estate transactions including leasing, acquisition, development, financing, foreclosure, workouts and zoning. His experience with real estate-based financing transactions encompasses a variety of structures including sale/leaseback transactions. He has represented clients in leasing and acquisition of shopping centers and has negotiated and closed deals with and on behalf of regional and national retailers and real estate investment trusts. Don has negotiated and drafted leases of a variety of structures including ground leases, build-to-suit leases, office leases and multi-site master leases. In addition, Don has vast experience in the regulatory aspects of leasing and real estate transactions in the health care industry. He has worked on real estate projects involving many types of real property including retail, industrial, office buildings, medical office buildings, ambulatory surgical centers, shopping centers, communication towers, corporate headquarters, residential subdivisions and office condominiums. Don has been with the firm since 1990, except for two years when he served as secretary and general counsel of one of the largest homebuilding companies in the St. Louis area. Don is also the former leader of the firm’s real estate practice group and a former member of the Board of Directors.